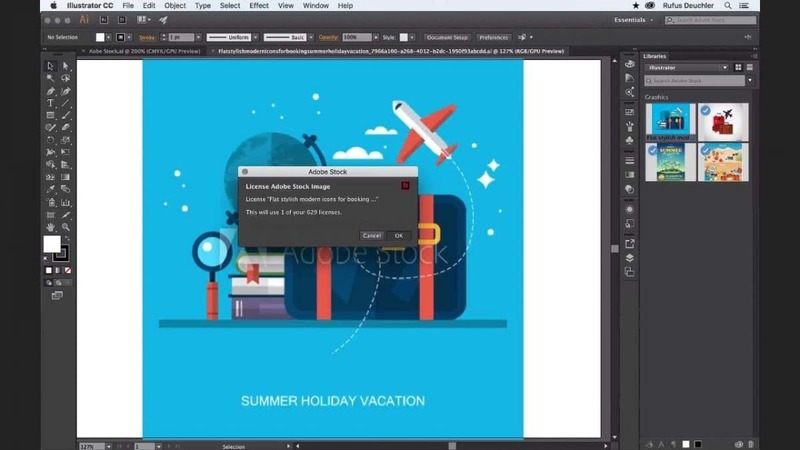 Adobe has just made it easier to find, license and work with Adobe Stock's content in Adobe Illustrator CC (for Creative Cloud). 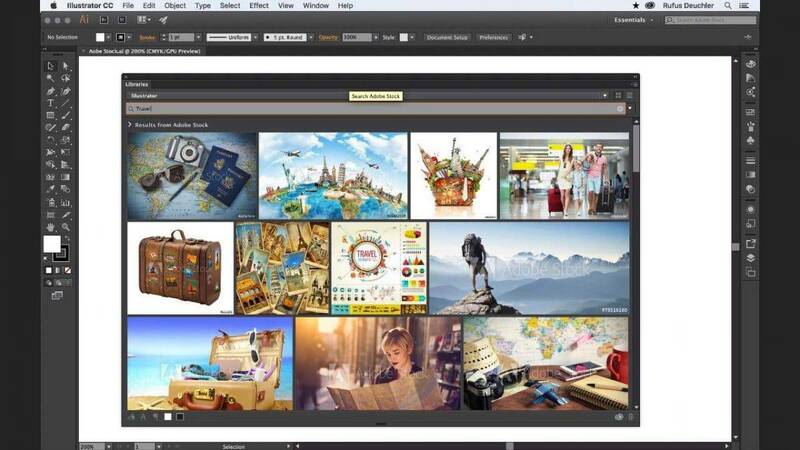 From now on, all Illustrator CC users will be able to search Adobe Stock's collection and license images right within the app, using the Help search field on the top right of the application's interface. 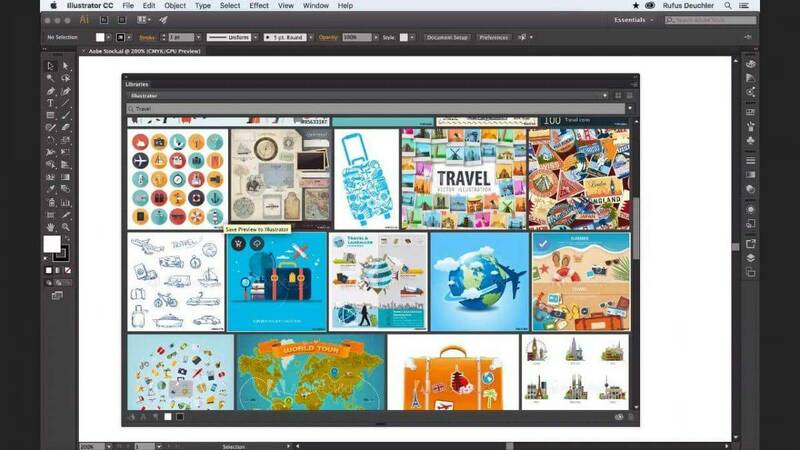 The new update in Illustrator for Creative Cloud let's you explore Adobe Stock's library of over 65 million images right within the app. 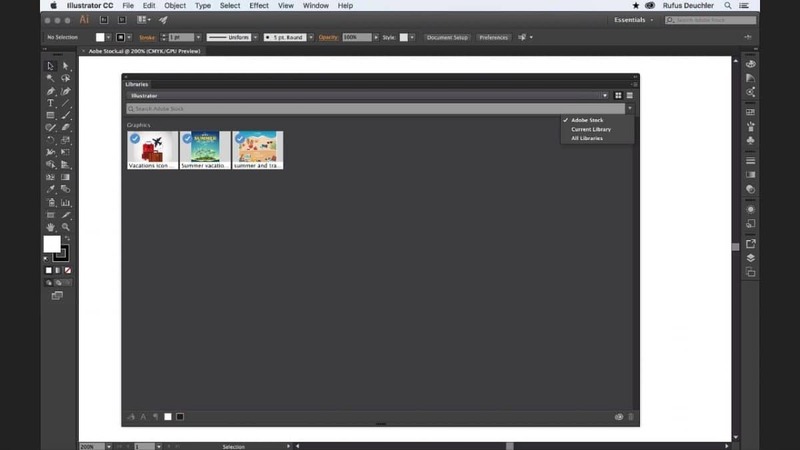 On the top right of Illustrator's screen, you'll find the Help search field. Using the drop-down menu you can switch between Help, and Adobe Stock search. In the Adobe Stock search field you'll be able to simple enter your keywords, and your results will be displayed in Adobe Stock's website in a new browser window. You can simply select the image you want to use and license it with just a few clicks of your mouse, and it'll be automatically added to your Illustrator sheet, ready for you to work on it! Plus, if you're not sure which image will be best for your needs, you can also add a preview of the image to Illustrator in one simple click, and work with it. If you later decide to license the image, you can do it right from the app as well, and the great thing is all the edits and modification you do to the preview file will be automatically updated to the final image once you've licensed it! This way, Illustrator in Creative Cloud will save you a lot of time and effort in finding, trying and licensing great stock imagery for your projects.